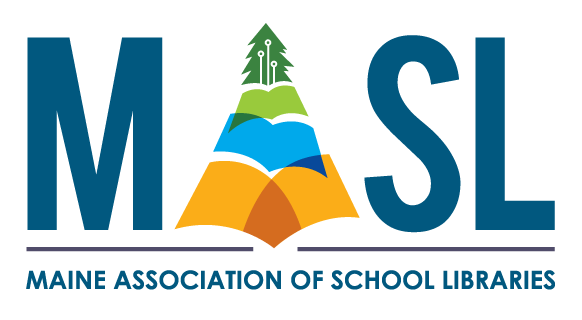 Join the movement toward Effective School Library Programs in Maine! Click here to Download your copy of the Maine Effective School Library Program Standards. Available in two formats: Just the Standards or Standards Plus Rubric. 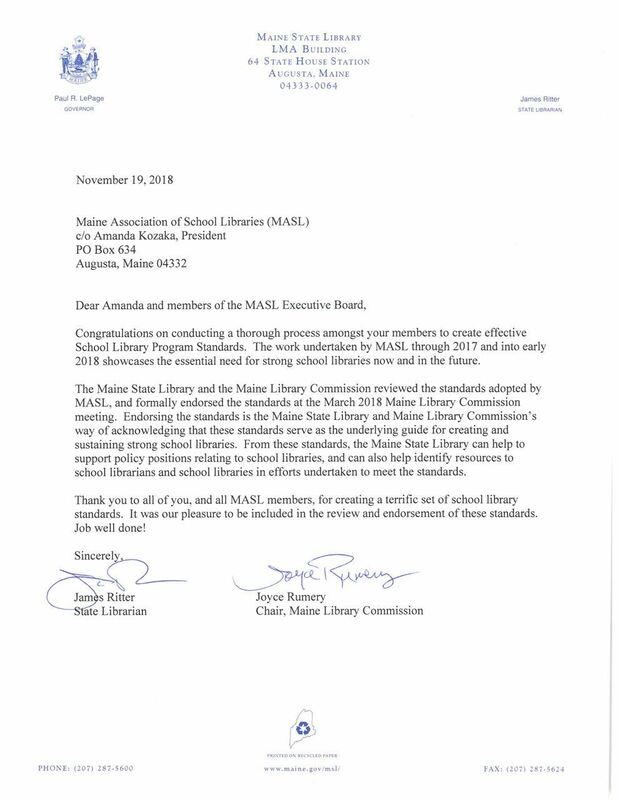 The Maine Effective School Library Program Standards have been endorsed by the Maine Library Commission and the Maine State Library. These standards have been acknowledged as "the underlying guide for creating and sustaining strong school libraries."